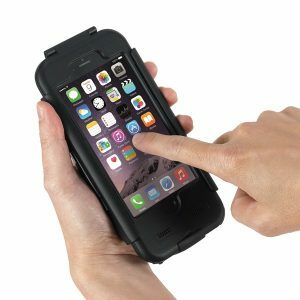 A waterproof zipped case suitable for smaller smartphones. 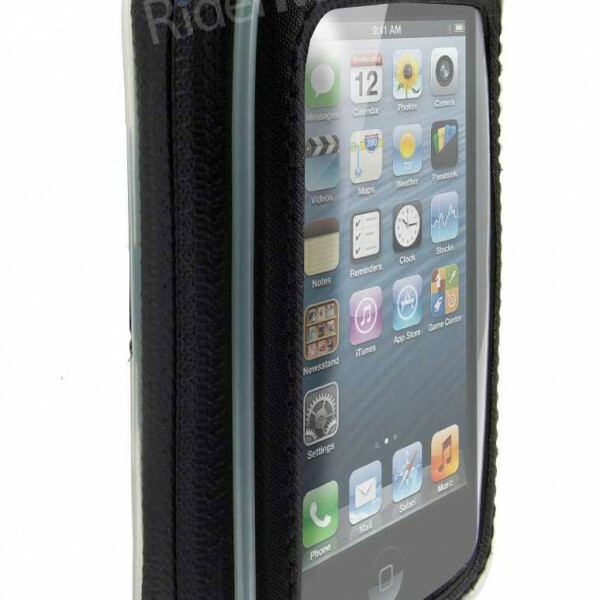 Suitable for smaller smartphones such as iPhone3/4S, Blackberry or iPhone5 (without bumper case). 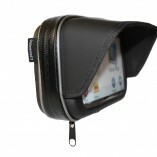 It will protect your phone from the weather and hold it securely. 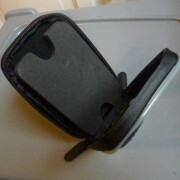 Internal dimensions 125mm x 77mm x 20mm. 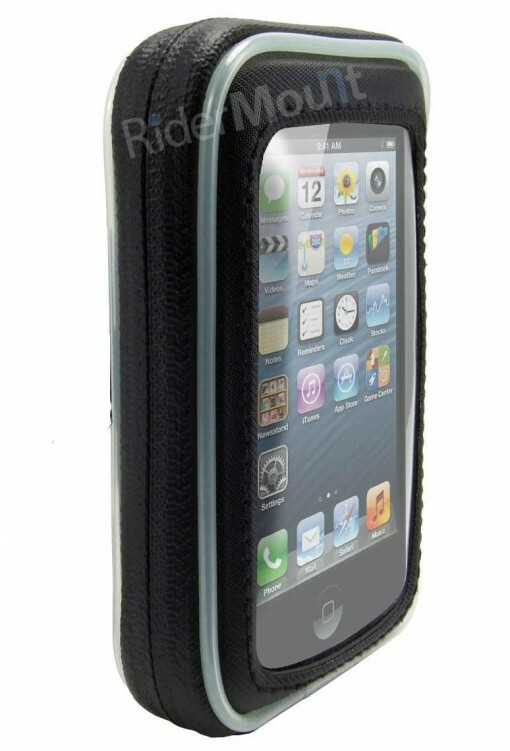 The case once mounted can be rotated 360 degrees to view phone in landscape or portrait. It is supplied with an optional unique security screw that locks the case to the mount. 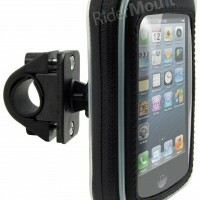 Dense foam inserts dampen vibration and ensure a snug fit in the case. 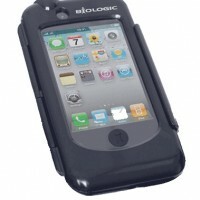 The touch through front panel enables you to operate your phone when in the case. 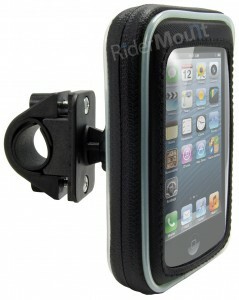 When not in use the case can be easily removed from the mount. 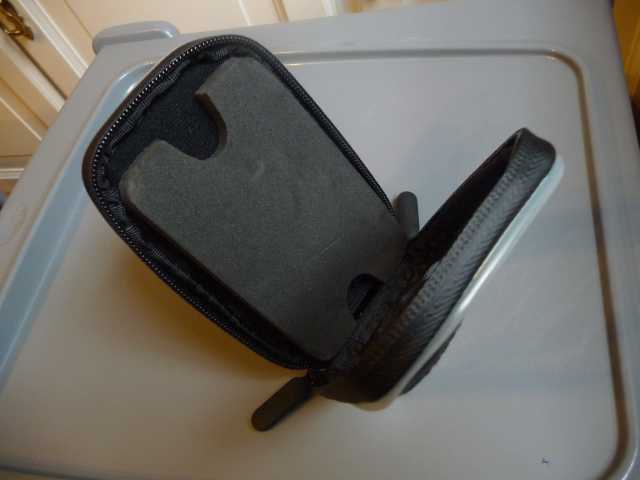 Case comes with a cable port in the bottom edge to enable you to charge your phone whilst riding and also feature dual zippers to allow for headphone cable access. 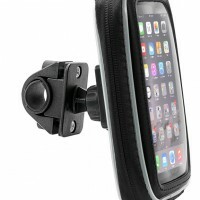 This case is available with a standard handlebar mount or various RAM mounting solutions designed for sports bikes and clip-on type handlebars.